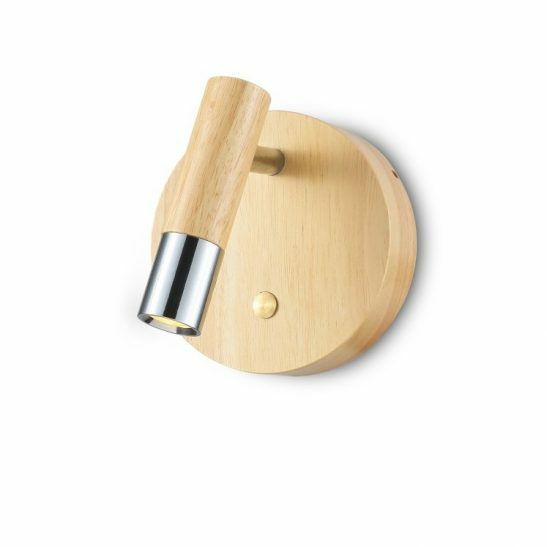 The LWA315 3 watt beech wood and chrome LED wall reading lights are some of the most attractive wall reading lights around. 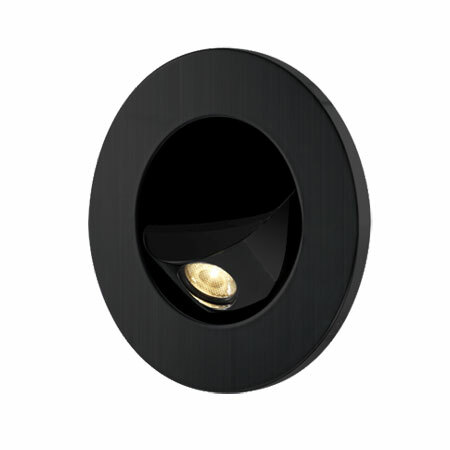 This high quality 3 watt CREE LED reading light provides you with 3000K warm white light. The output of this light is 120 lumen. The light itself is made of real beech wood back plate and head with a polished chrome tip. 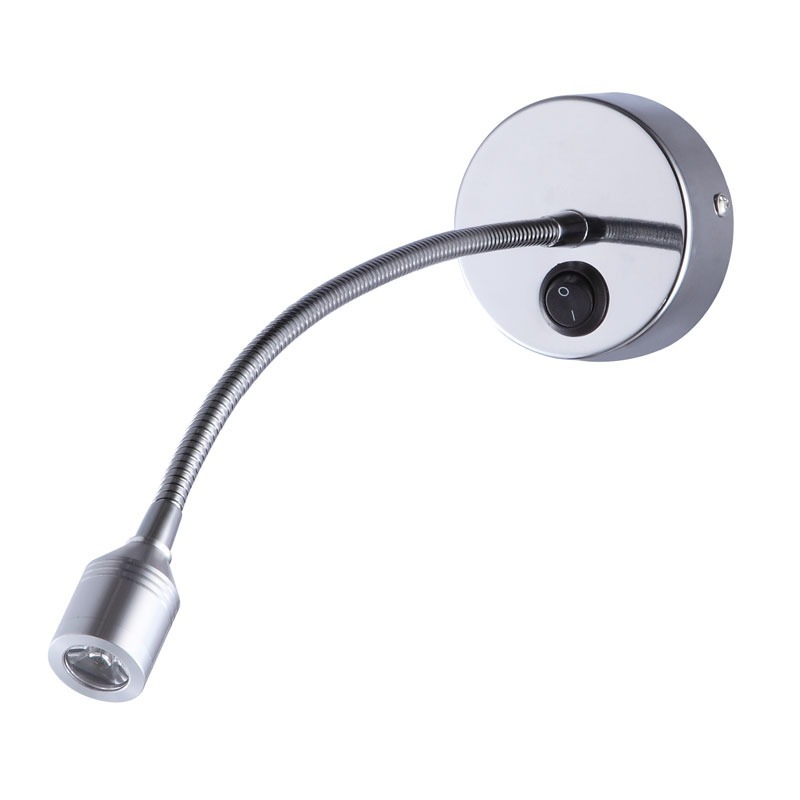 These wall reading lights are surface mounted and is wired directly into the 240 volt AC supply. The easy to use on/off switch is located on the face of the back plate. 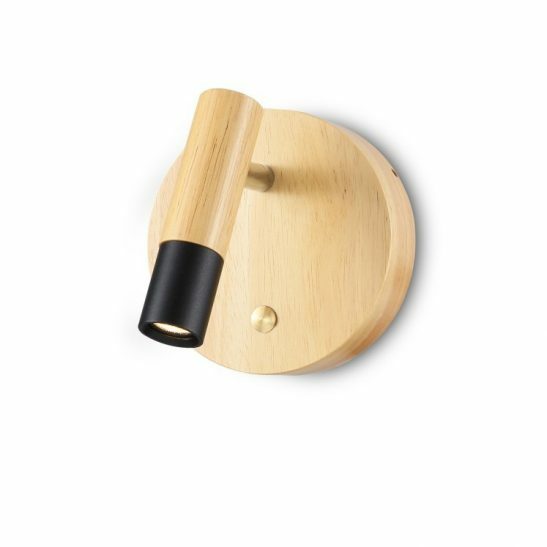 The LWA315 3 watt Beech wood and chrome LED wall reading lights measures 120mm long, 120mm high and 102mm wide. 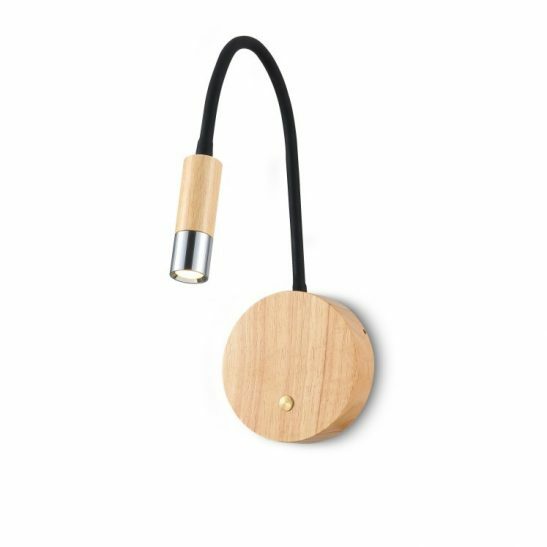 This LED reading light is designed to last provide 20,000 hours of light. 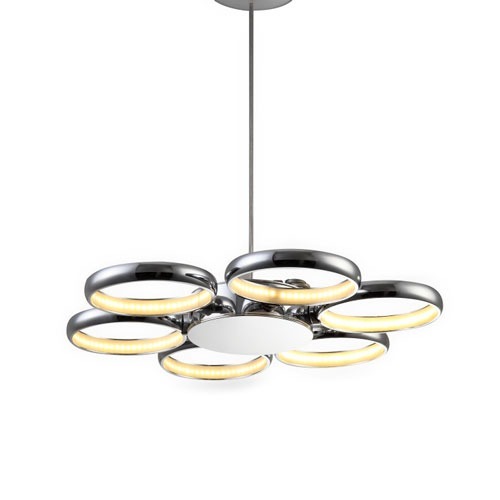 Since the LED is hard wired into the light itself you never have to worry about changing light bulbs. 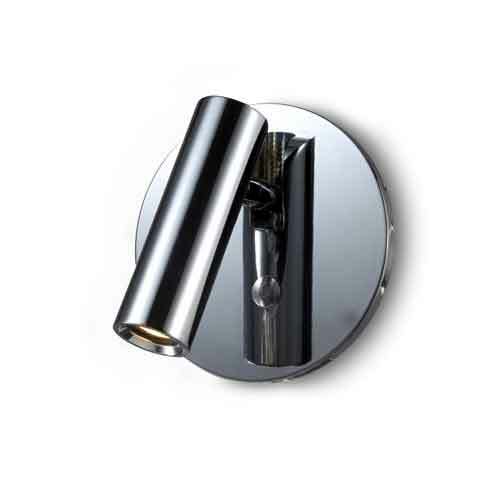 These LED wall reading lights are extremely energy efficient allowing you to read as long as you want without worrying about your energy bill rising noticeably. 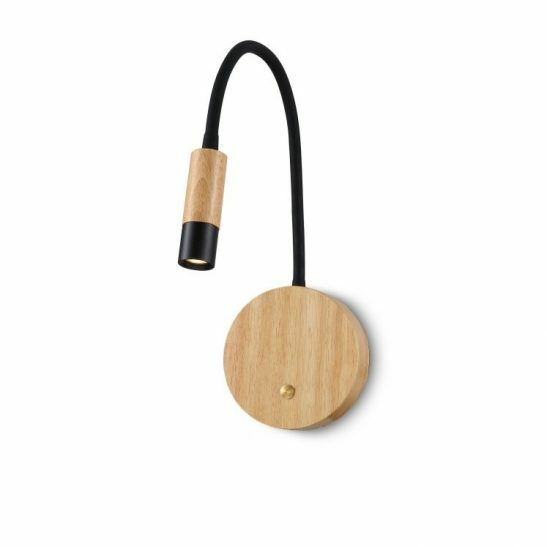 In addition, these LED lights are good for the environment since they don’t put out a great deal of heat and completely recyclable. 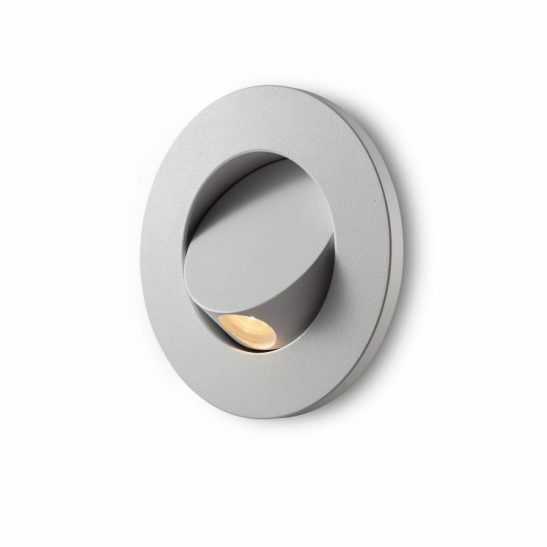 These wall reading lights comes with a lengthy 3 year guarantee. Should you experience problems with your reading light or it fails before the guarantee expires the light will be replaced free of charge. Keep in mind since these lights are hardwired into your electrical system you need to have the lights installed by a licensed electrician. Real Beech wood main body with polished chrome head tip.